Dr. Erica Basso was born and raised in South Florida and then attended the University of Central Florida where she obtained her Bachelor of Science Degree. She then relocated to Georgia where she completed her Doctor of Chiropractic Degree at Life University in Marietta, GA. 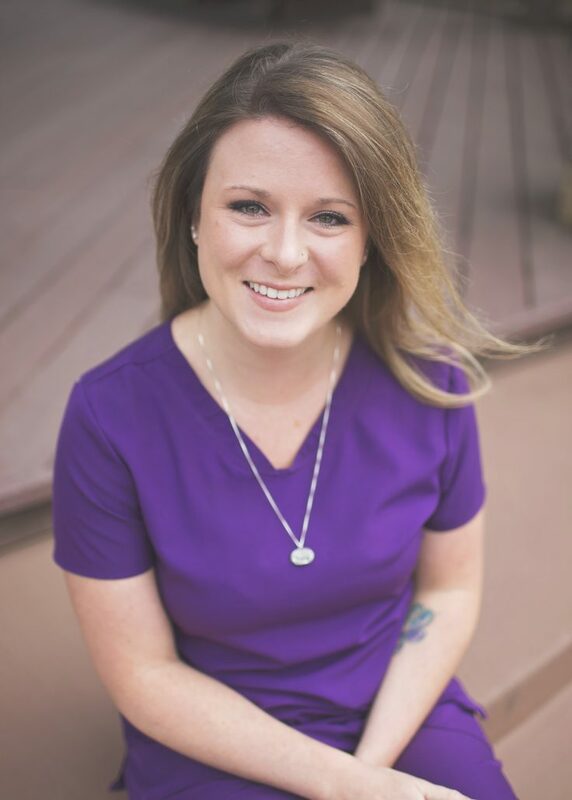 While pursuing her chiropractic degree, Dr. Erica began to focus her studies on Tonal Correction through the use of Torque Release Technique. Dr. Erica has received post-doctorate training in pediatric and prenatal care through the International Chiropractic Pediatric Association, where her love for helping pregnant women and children grew. In 2014, Dr. Erica and her husband Kyle welcomed their first child, Jordan, into the world. Being a first-time parent can bring all sorts of surprises, and their experience was no different. After being told that their growing baby was a girl, Jordan made an unforgettable entry when he shocked them all by simply being him- a boy! Dr. Erica practices what she preaches- she was adjusted throughout her entire pregnancy to ensure that she had the easiest pregnancy, labor and delivery possible. Her son Jordan was also adjusted within an hour of his birth- not because he had anything wrong with him, but to ensure that his nervous system was functioning at its best from the moment he was born. In her spare time Dr. Erica enjoys playing softball, hiking with her dog Peaches, and spending time with her family. 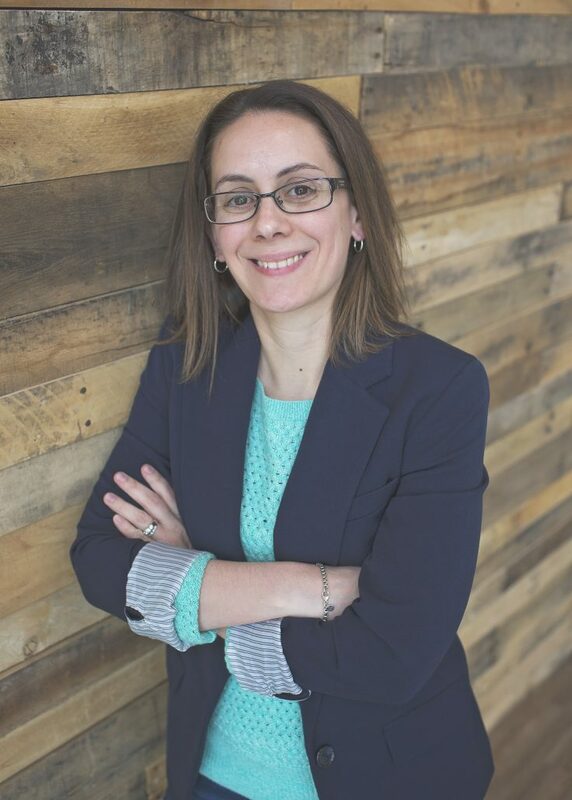 Dr. Sam Potrzebowski received her Doctor of Chiropractic degree from Life University in Marietta, GA and is an alumnus of the University of Central Florida where she received her Bachelor of Science. Dr. Sam has always had a passion for health and healing, and knew she wanted to pursue a career in healthcare. After a visit with a chiropractor who educated her on the healing potential of the human body, her life changed forever. Dr. Sam was immediately drawn to the chiropractic principle and knew she had found her niche. 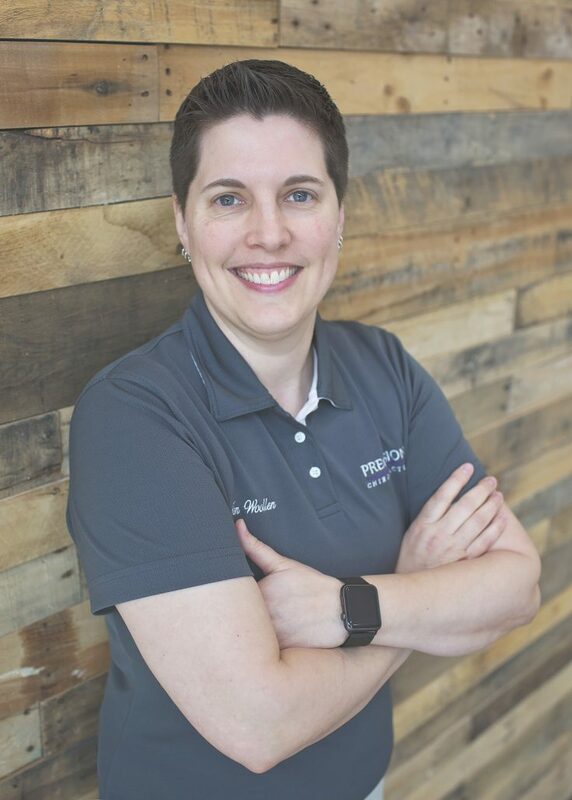 Dr. Sam’s interest in pediatrics led her to become involved with the International Chiropractic Pediatric Association where she received her Webster Technique certification and continues to work towards her advanced certification in pediatric care. In her spare time, Dr. Sam loves to play tennis, dance, and spend time with her husband, John. Together they enjoy traveling to new places and spending time with their amazing family. Jen Woollen started out as a patient in 2012 and over the years built a strong relationship with Dr. Erica and Dr. Sam, so much so that they decided to bring her on board. Since 2006 she has been in office management and previously managed multiple offices. This experience allowed her to bring her expertise in managing staff as well as office procedures and protocols to Precision Chiropractic. 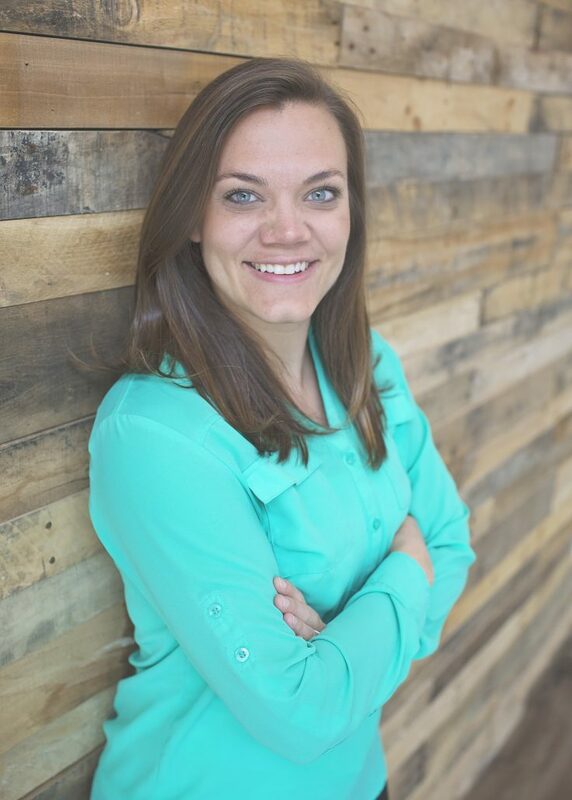 She has great attention to detail, organization and an unrelenting pursuit of the best efficiency processes. Her wonderful customer service and bright smile are so welcoming to our patients. Anna Cox, a graduate of ASHA, has been a licensed massage therapist for eight years. She specializes in Neuromuscular therapy, Trigger point therapy, Craniosacral Therapy, Sports, Lymphatic, Oncology, and Prenatal Massage. By utilizing her understanding and knowledge of the intricacies of the muscular system, she incorporates movement and stretching into every massage to maximize pressure and position. This approach helps to remove knots, relieve stress, and improve flexibility and overall well-being for each client. No every BODY can be treated equally therefore Anna personalizes each massage to her client’s specific goals and needs. Anna is currently studying at the Upledger Institute- a world renowned Craniosacral Therapy Program. Her focus is primarily on pediatric care, sensory integration, and Autism spectrum disorders. In her free time, Anna enjoys gardening, hiking with her dog Scarlett and spending time with her husband Mark.